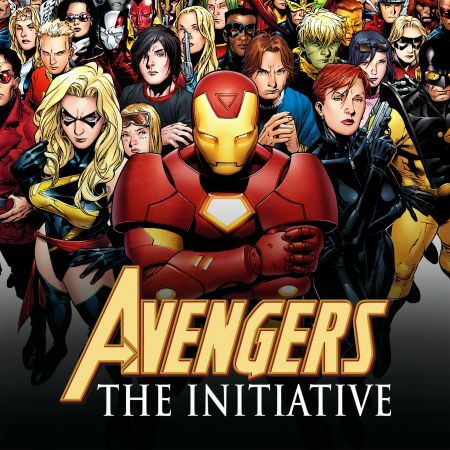 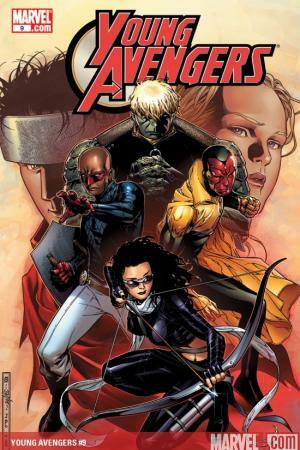 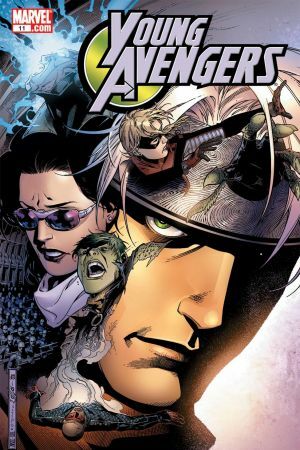 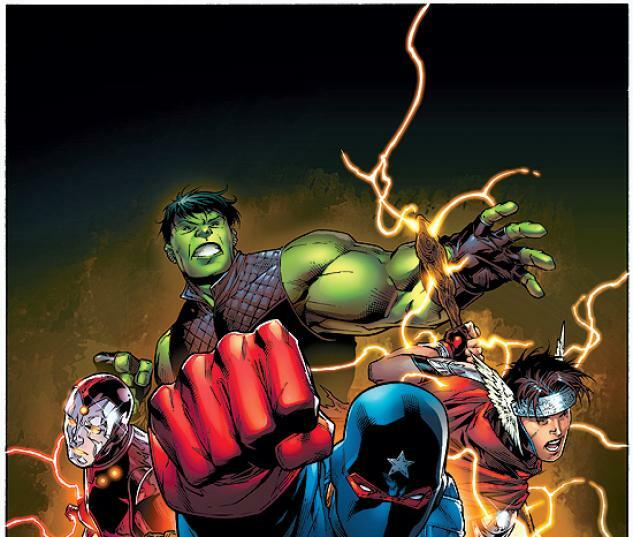 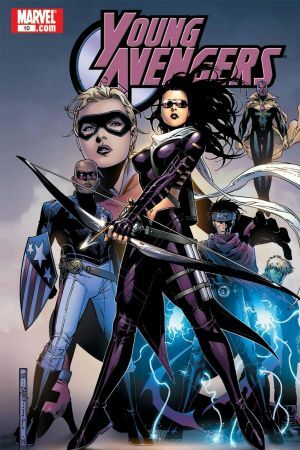 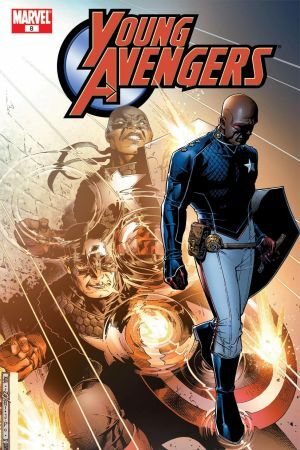 Who ARE the Young Avengers? 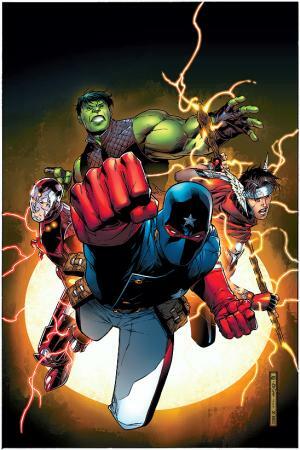 Comic's HOTTEST new team! 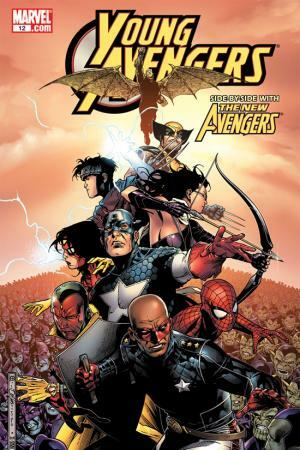 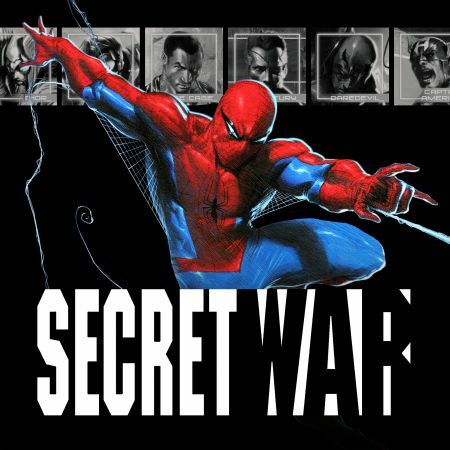 Find out here in this special Director's cut reprinting the sold out Issue #1 of the new series and filled with DVD-style extras!